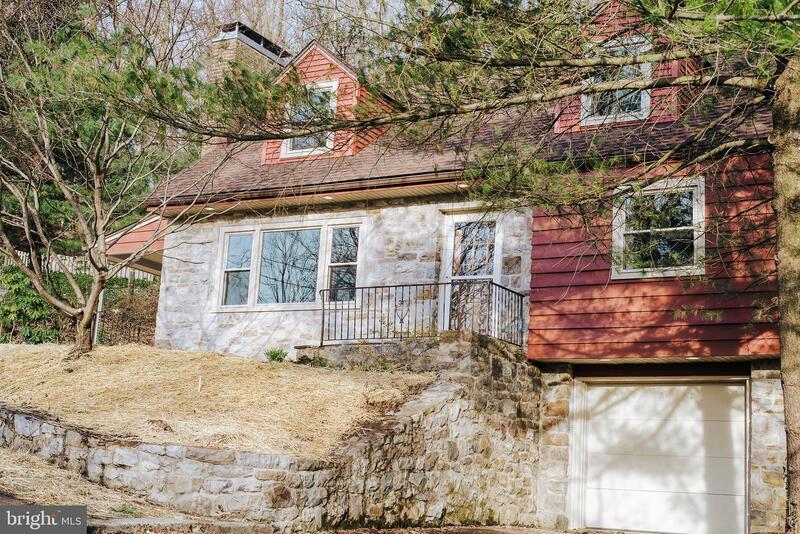 OPEN HOUSE - Sunday, April 7th, 1:00-3:00. 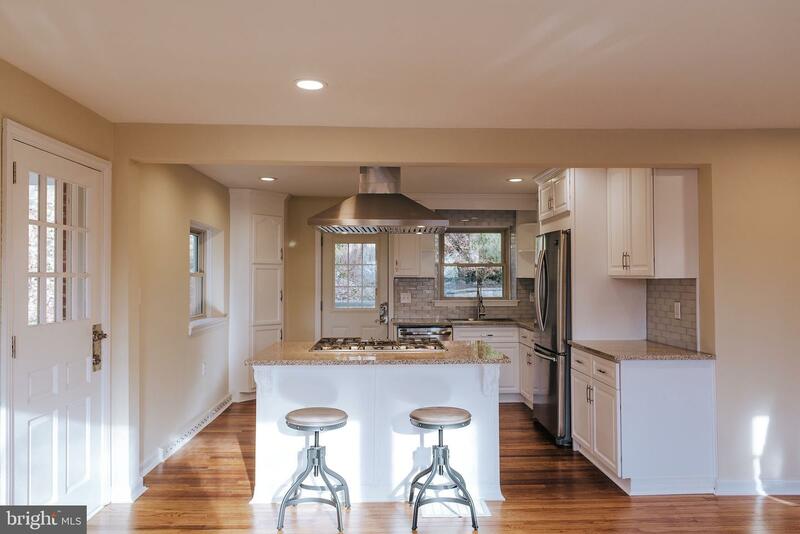 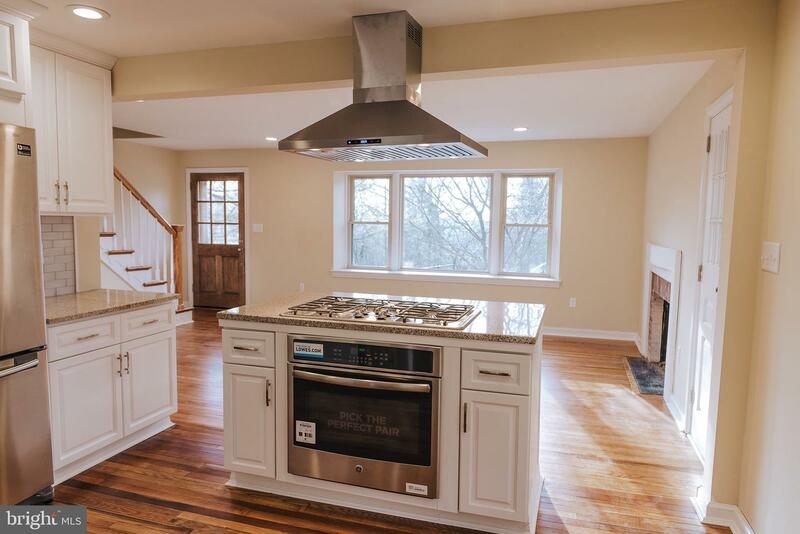 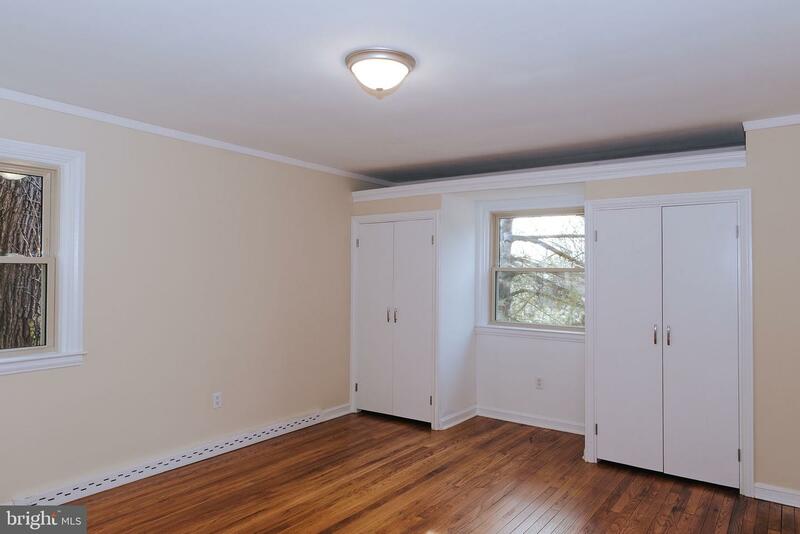 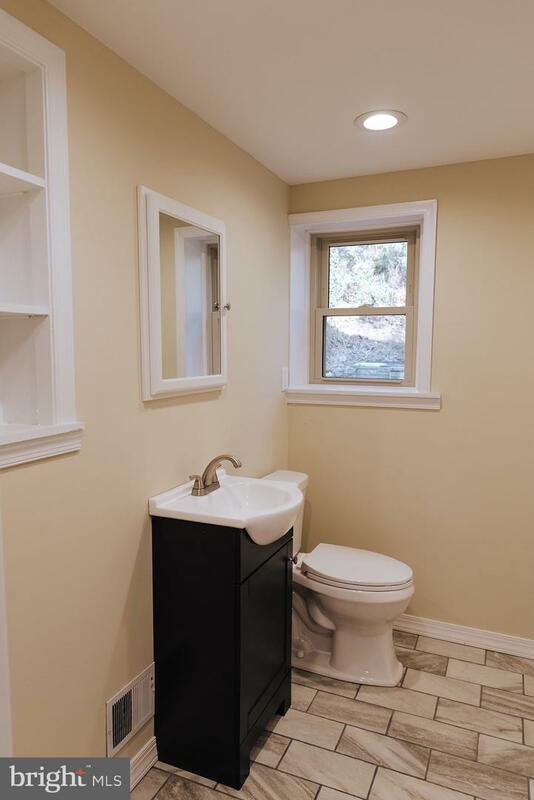 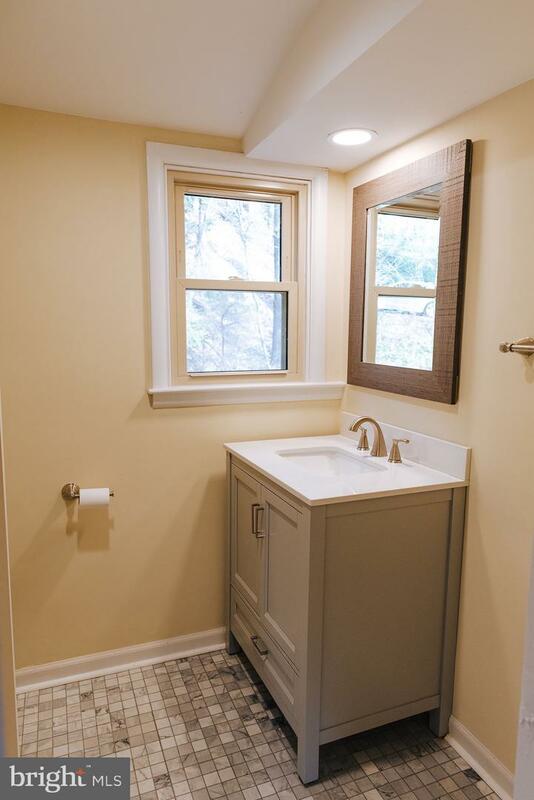 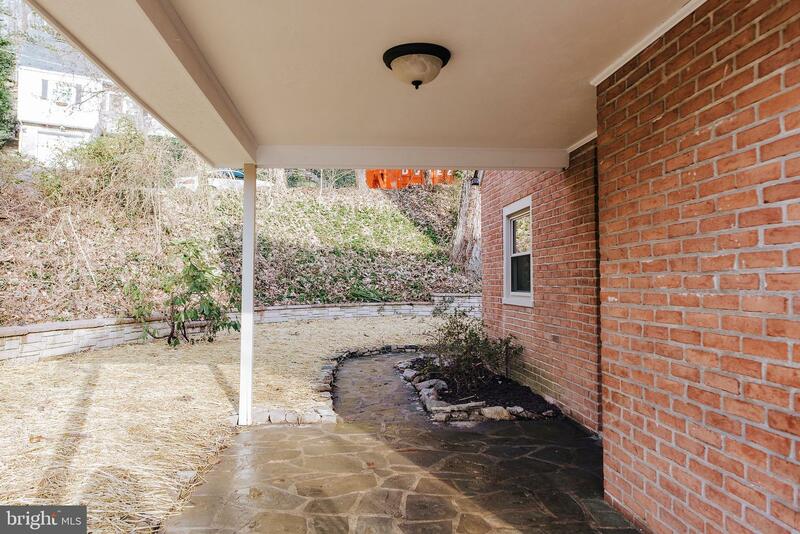 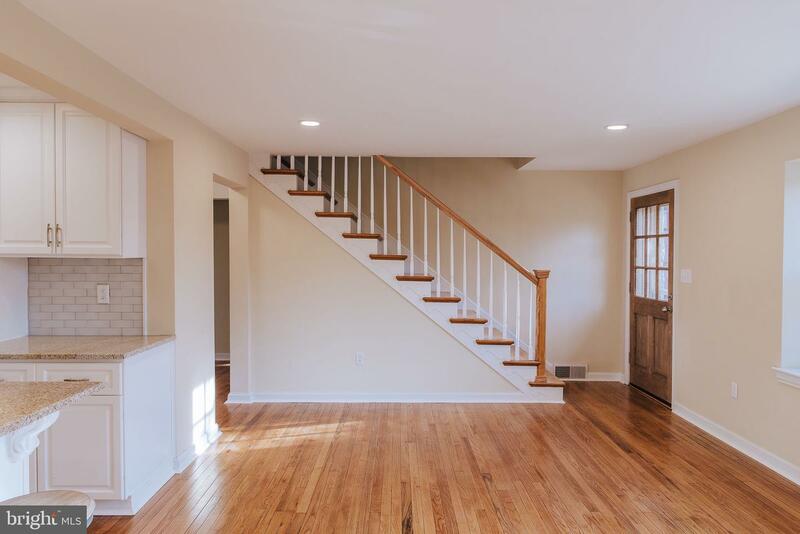 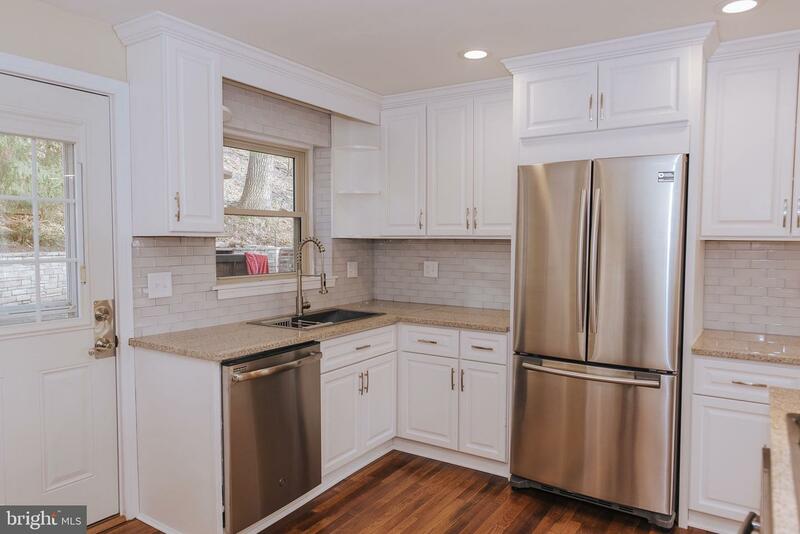 Beautifully remodeled four bedroom, two bathroom home in quiet, well-maintained Mt. 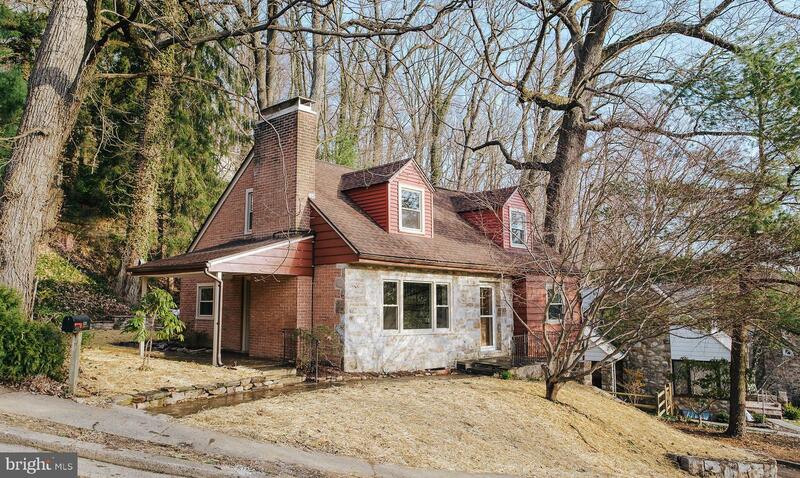 Penn Township neighborhood. 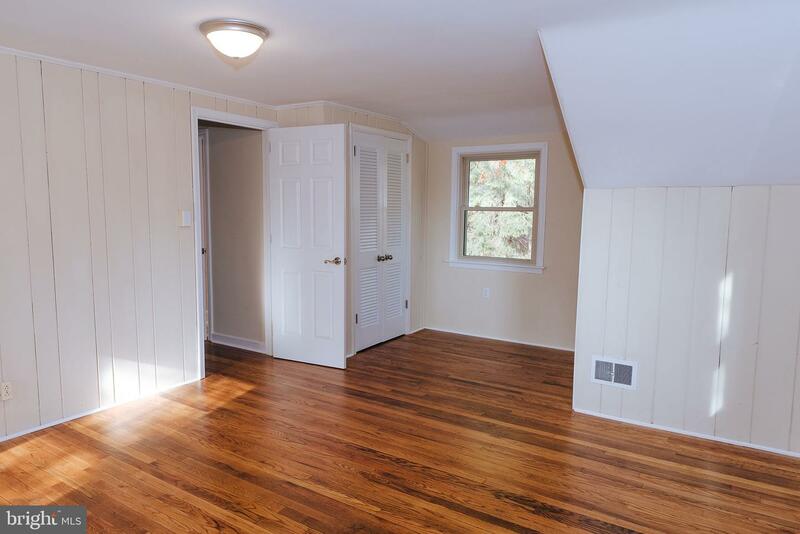 Nearly 1900 square feet of functional and charming updates. 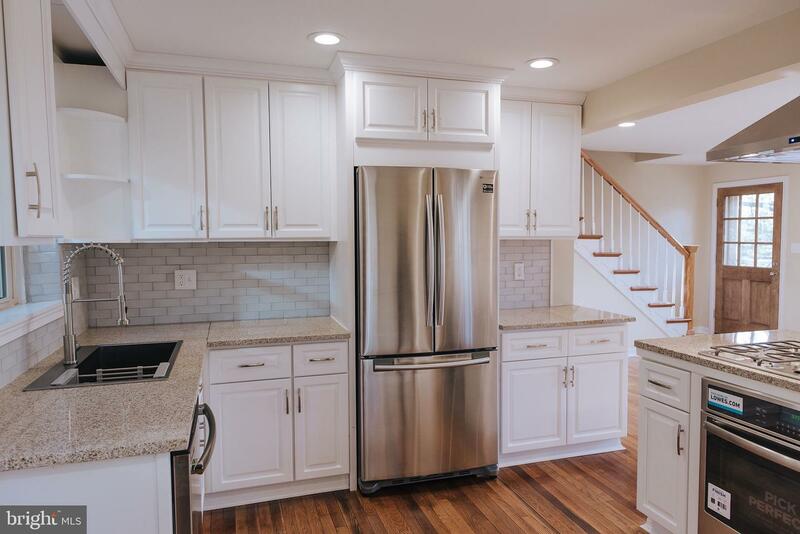 Open and airy first floor boasts new chef's kitchen with granite counter tops, new cabinets with soft-close drawers, a 36" gas range with stainless hood, and new, warrantied stainless steel appliances. 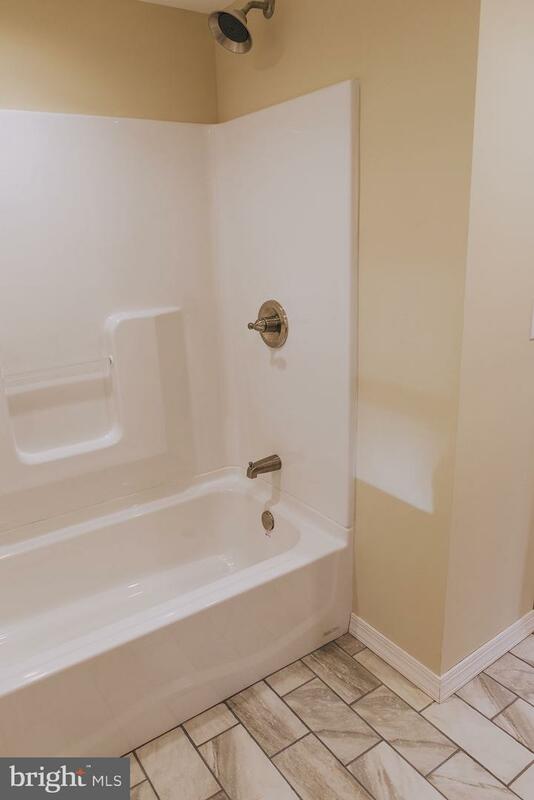 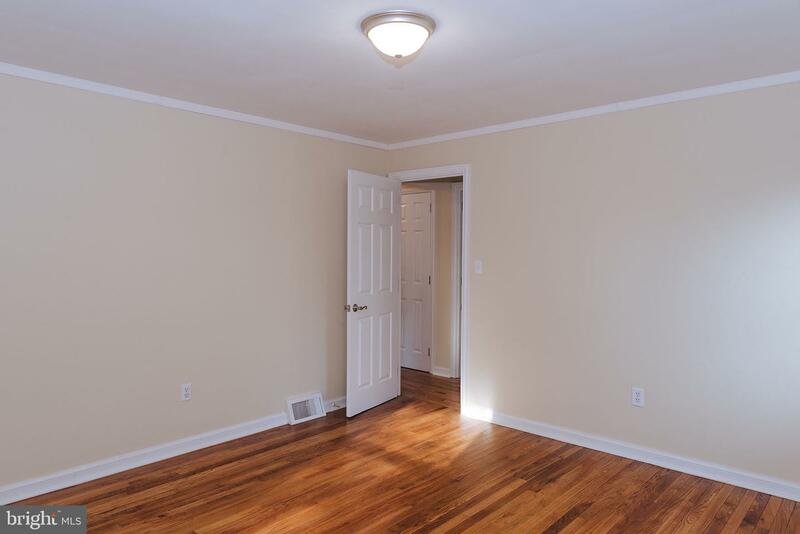 Open living and dining space, two bedrooms, and a full bathroom complete the first floor. 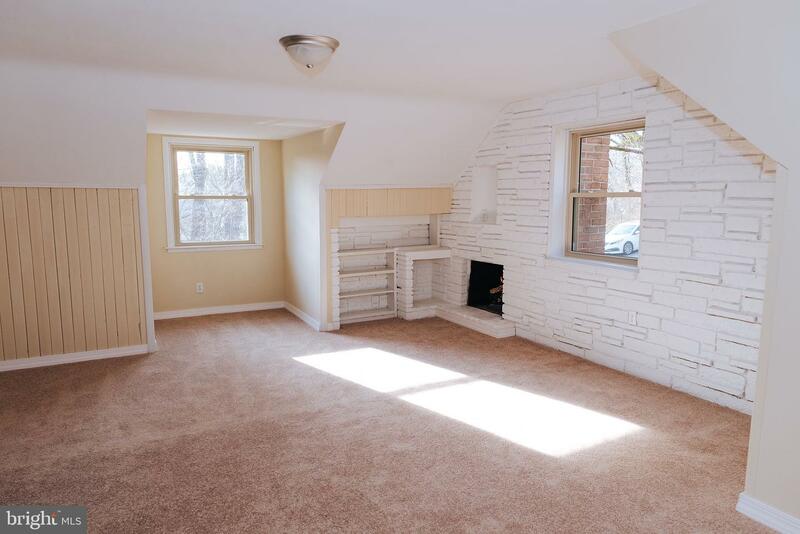 Gas fireplaces located in living room and upstairs master bedroom. 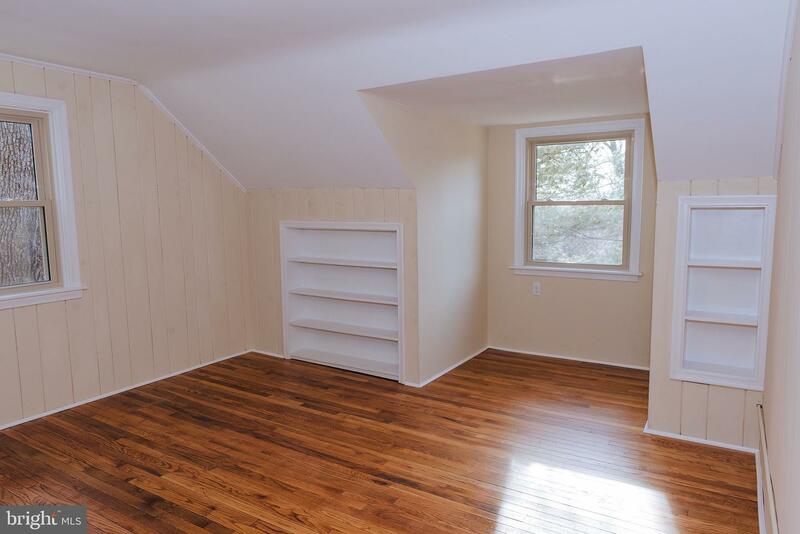 Spacious second story features second full bathroom, third bedroom, and master bedroom with large cedar closet. 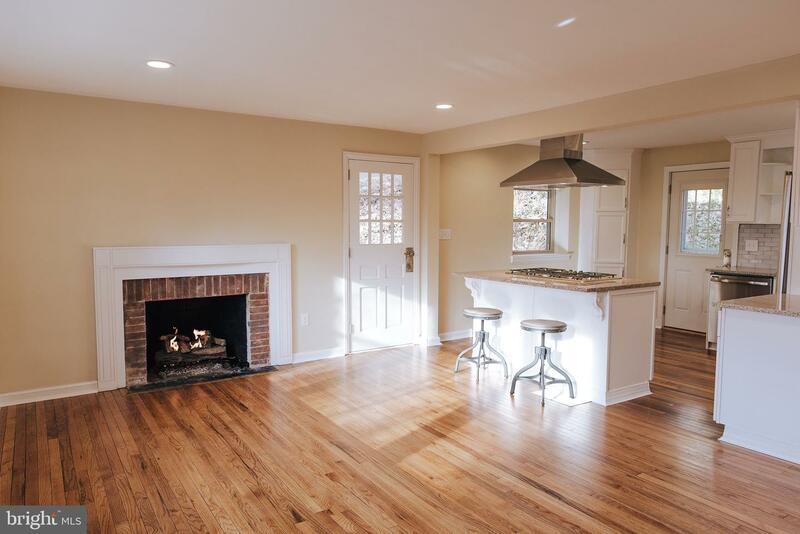 Beautifully restored oak flooring throughout home. 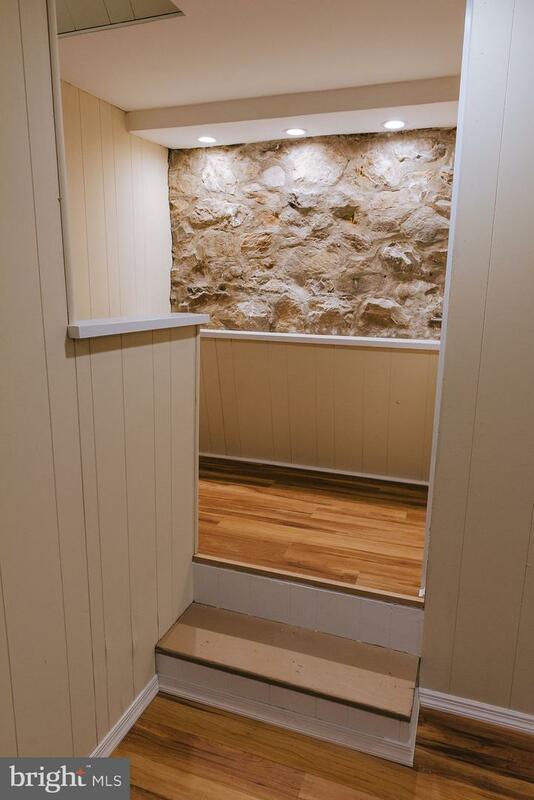 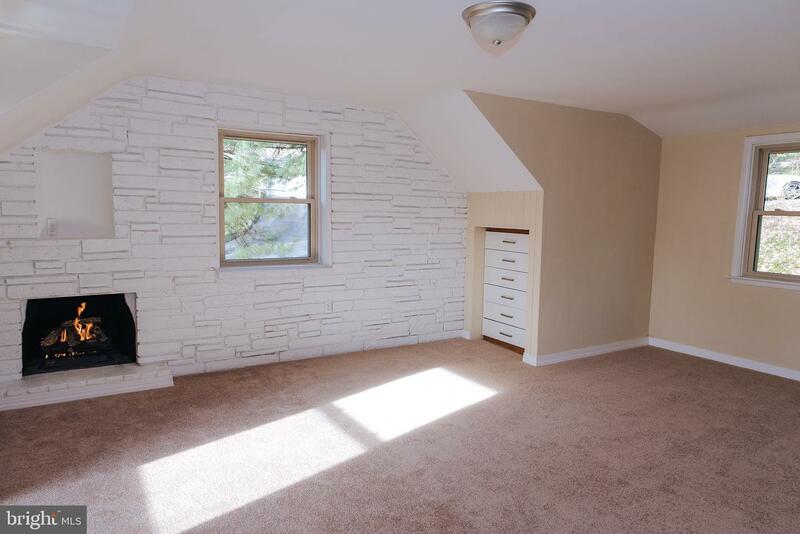 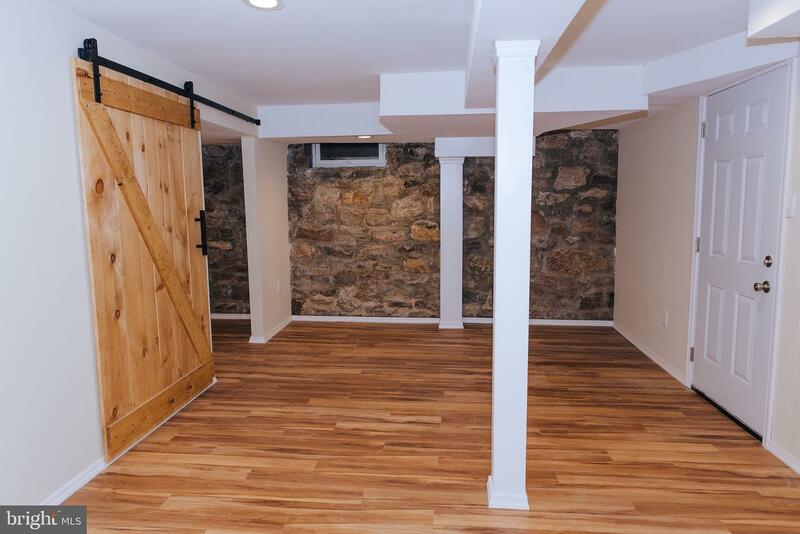 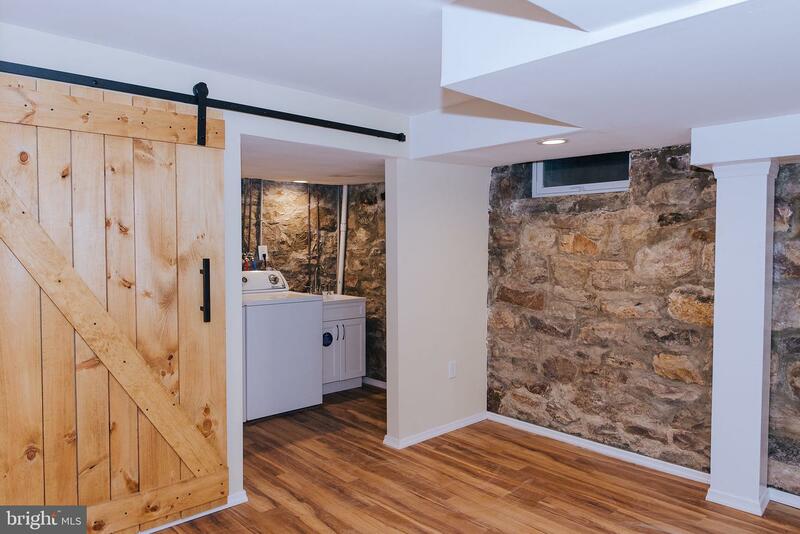 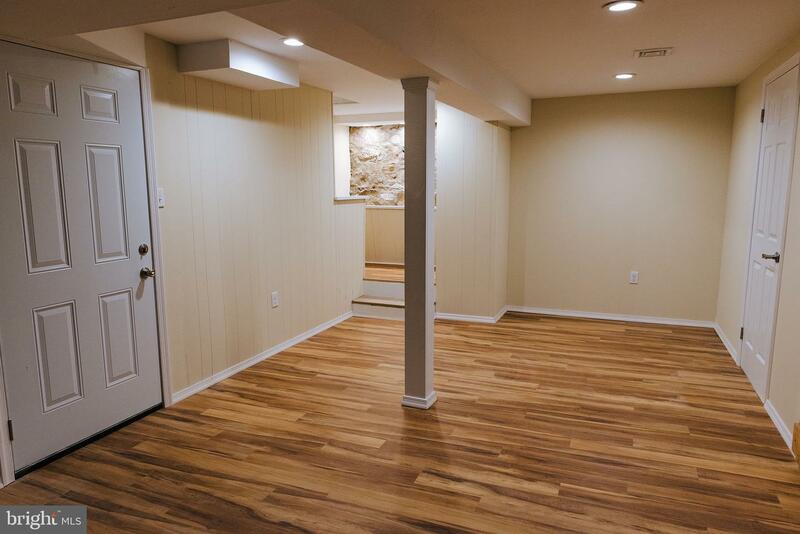 Finished basement with exposed stone offers additional living room, laundry room, and access to attached oversized one-car garage. 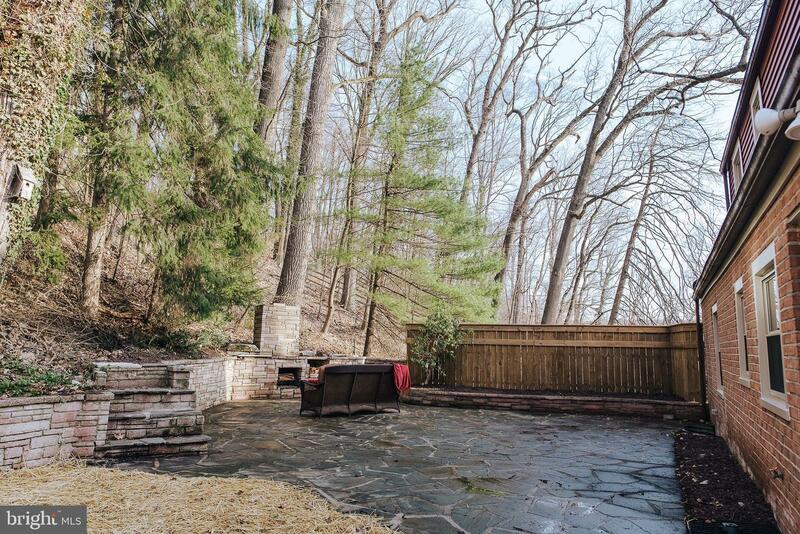 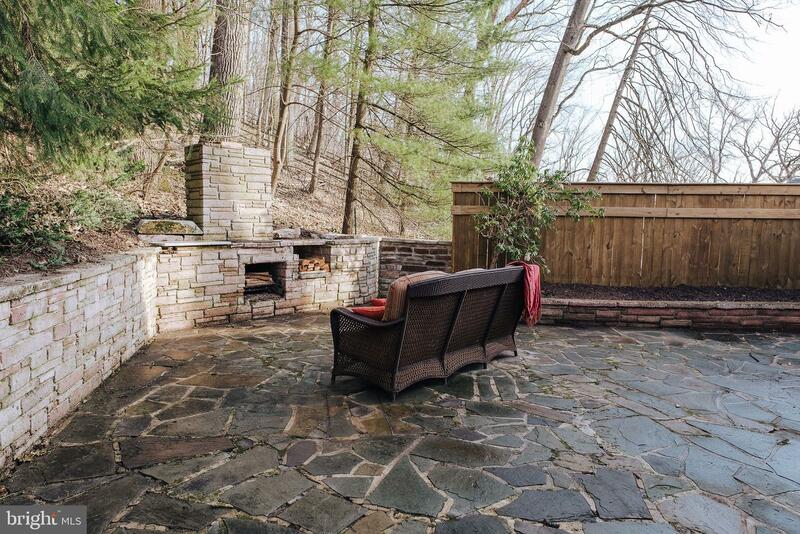 The secluded sanctuary yard with outdoor built-in grill and flagstone patio and walkways grant privacy and luxury. 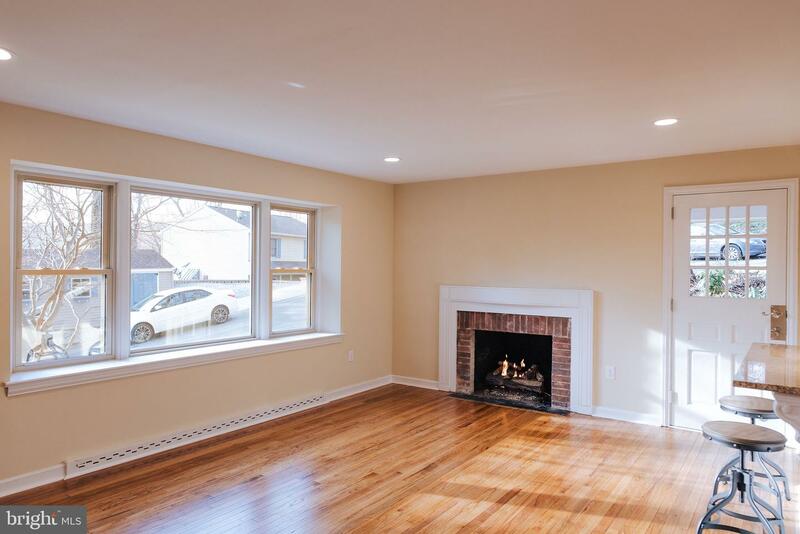 Additional updates include new and warrantied high efficiency gas heating and cooling system, new roof, and new warrantied top of the line windows. 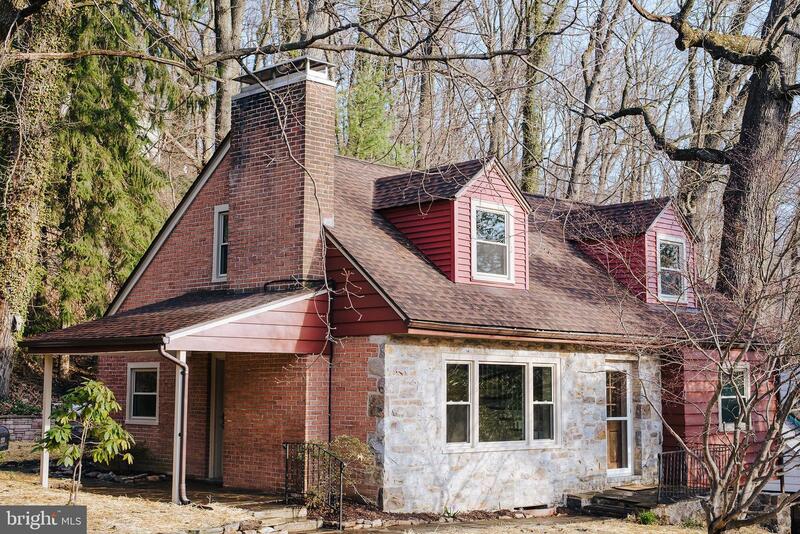 No showings until open house.